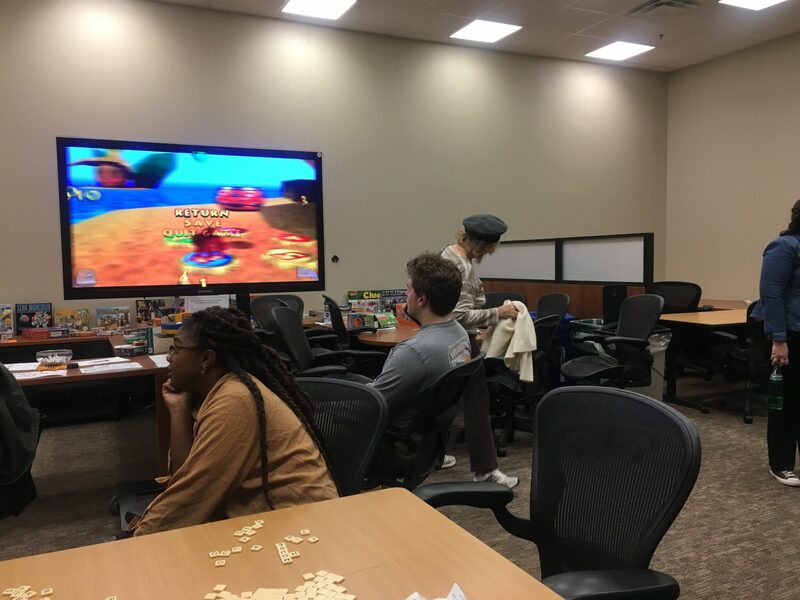 The University of Tennessee Libraries hosted International Games Week Nov. 4-10 in Hodges Library room 209. 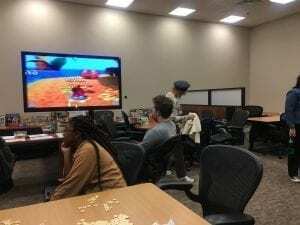 The event featured various game consoles, board games and a virtual reality set. Some games were international or vintage. Students were encouraged to stop by during their free time to check out what all the event had to offer. Allison Shepard, an online learning librarian at UT, was the coordinator of the event. She is a member of the “American Library Association Games and Gaming Roundtable,” which is a committee that plans events, similar to this one, nationally and internationally. Shepard borrowed games from the International House here on campus. A few games included were Uno Deluxe, Incan Gold, Catan and a domino set from Japan. 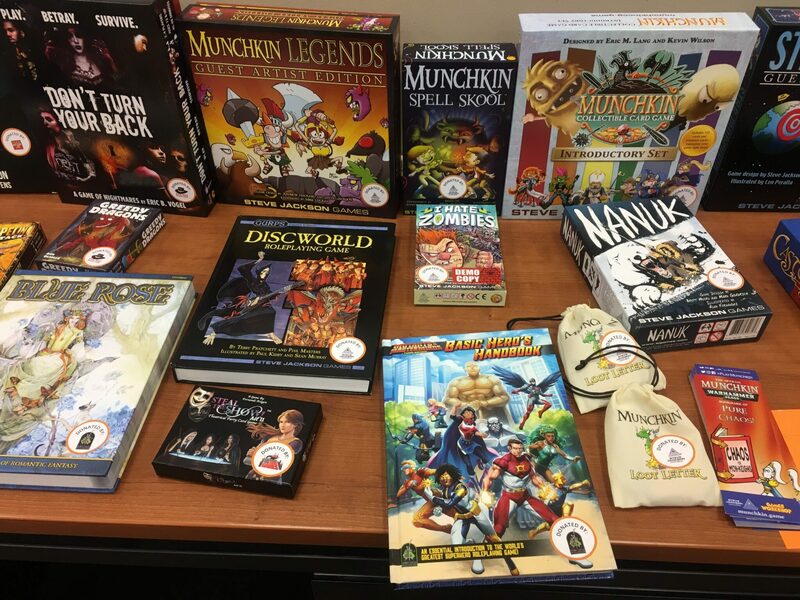 Other games were donated from publishers, and some came from Shepard’s personal childhood games. “We have a Nintendo 64, Sega Genesis and Game Cube which are all mine from when I was a kid,” Shepard said. 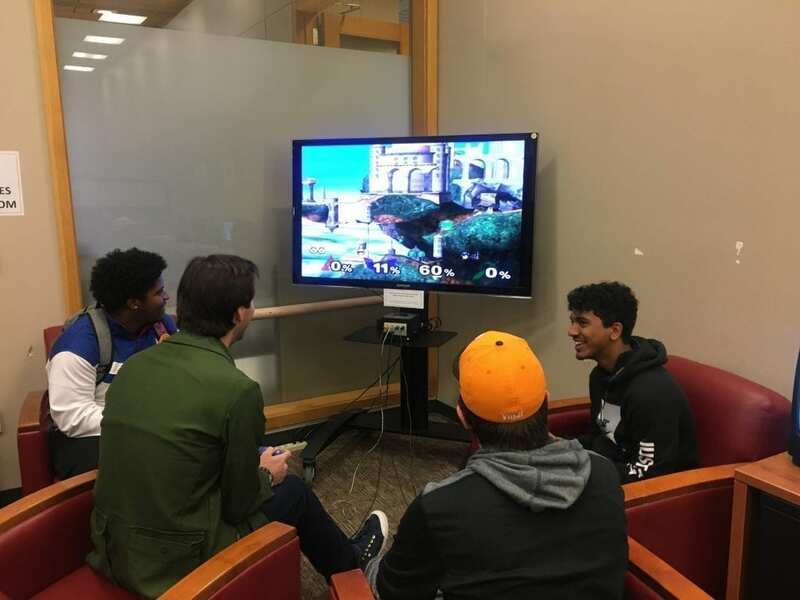 This is the first year that International Games Week has taken place at the University of Tennessee, and Shepard believes it will return. An upcoming UT Libraries event, “De-Stress for Success,” will be held at the end of the semester. This event will be similar to International Games Week with games and activities set up for students to play. They will also bring in Human-Animal Bond in Tennessee (HABIT) dogs for students to play with. 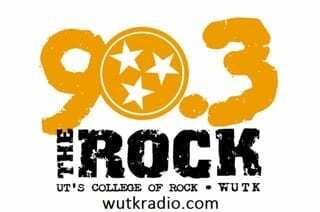 More information about UT Library events can be found on their website.